A portable temperature dry block delivering bath-level accuracy for industrial applications. We made the metrology temperature dry block (MB) a product that can deliver bath level accuracy in a portable device. 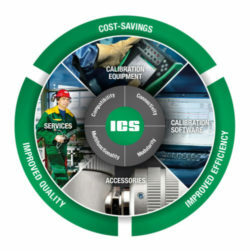 Combine it with a Beamex MC6 calibrator and calibration software to enable a fully automated paperless calibration system. The R models include an internal reference thermometer with a connection for an external reference sensor. With a conventional temperature dry block, you need an external reference sensor for greater accuracy. However, the Beamex MB has an accurate internal temperature measurement and display accuracy up to ±0.1 °C, so you can experience high accuracy even without an external reference sensor. With the unique temperature control techniques, the Beamex MB has excellent stability up to ±0.005 °C. This degree of stability has usually only been found in baths, not in dry blocks. If you want the greatest accuracy from the MB, you are able to connect an external reference sensor into the reference sensor connection (R model). This eliminates the need for a separate reference thermometer. The reference sensor measurement is accurate up to ±0.006 °C. 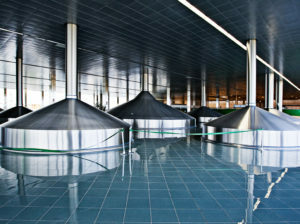 ITS-90 or CVD coefficients can be used to compensate for any sensor errors. A wide temperature range from -45 °C to 700 °C (-49 °F… +1292 °F) is available with the various models. The large LCD display, dedicated numeric keyboard and multilingual, menu-based user interface makes the Beamex MB easy to use. A graphic and audible stability indicator lets you know when a block is stable. The HOT warning light indicates when the block is hot (over +50 °C). The warning light blinks as long as the block is too hot to touch, even when the unit is switched off or when the mains cable is disconnected. With the unique dual zone control and extended well depth, the Beamex MB has an excellent axial uniformity up to ±0.02 °C. Radial uniformity is the temperature difference between the holes in insert. It is naturally crucial that the reference sensor and the sensor being tested are at the same temperature. The Beamex MB offers radial uniformity up to ±0.01 °C. 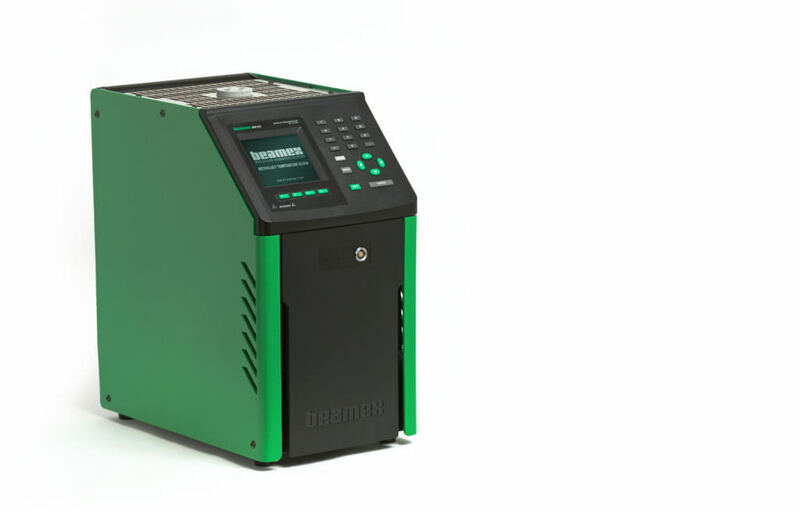 With the extended well depth and the dual zone temperature control feature, the Beamex MB can compensate for the effects of loading and provides loading specifications up to ±0.005 °C. 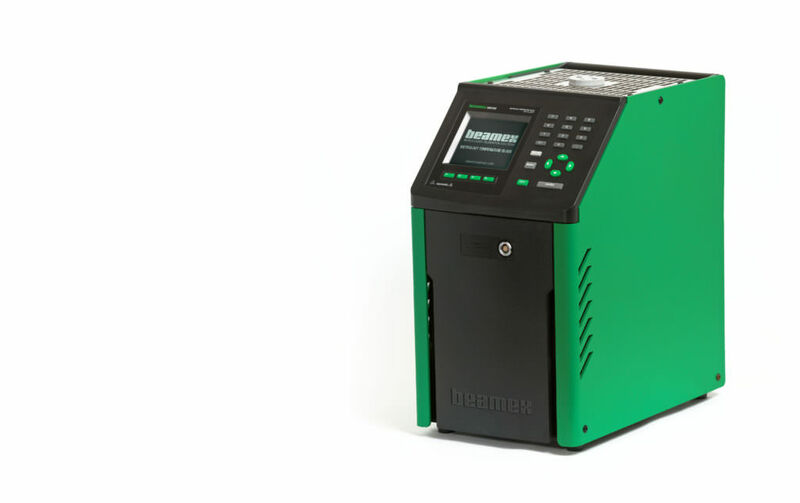 The Beamex MB series provides immersion depth up to 203 mm (160 mm in MB140), which, together with the control techniques, provides more stable calibration. Moreover, a deeper immersion depth reduces the stem conduction error (heat loss into the atmosphere), especially in higher temperatures. Each Beamex MB Metrology Temperature Block is delivered with an accredited calibration certificate. The communication port enables communication with selected documenting Beamex MC-calibrators for automating calibration and documentation, making the Beamex MB products part of the Beamex integrated calibration solution. 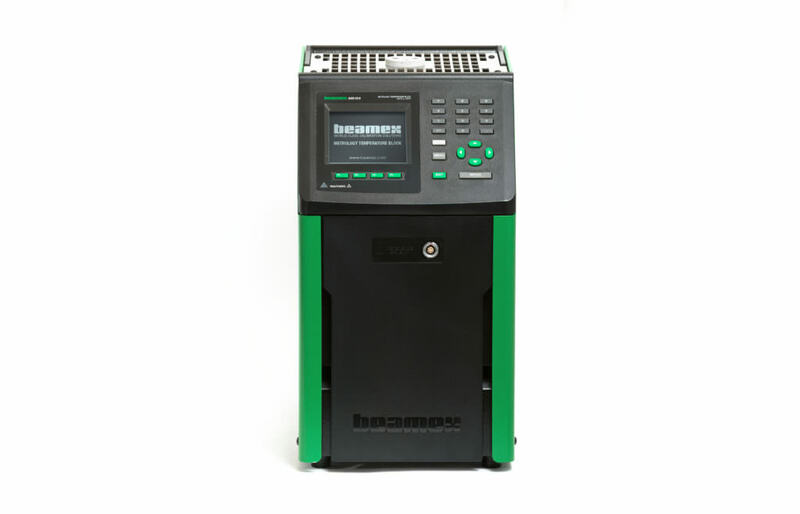 Combine it with the Beamex MC6 calibrator to enable loop calibrations on conventional, HART and Fieldbus temperature transmitters with sensors.